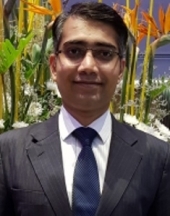 Dusit International has recently appointed Snehal Koli as Director of Sales – GSO India. 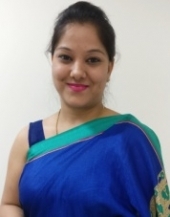 Snehal brings an enriching experience working with the hotel industry in India and has fantastic connections with the corporates as well as the travel trade fraternity. 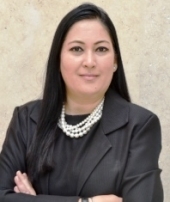 In her new role, She will be heading the Global Sales Office for Dusit Hotels & Resorts and be responsible for providing sales and marketing services to the group for the entire Indian market. She would be representing all Dusit Hotels & Resorts, while maintaining and developing business relationships with strategic partners and forging ties with Travel Agents, Tour Operators, Wedding & Event Planners, M.I.C.E planners and corporates.